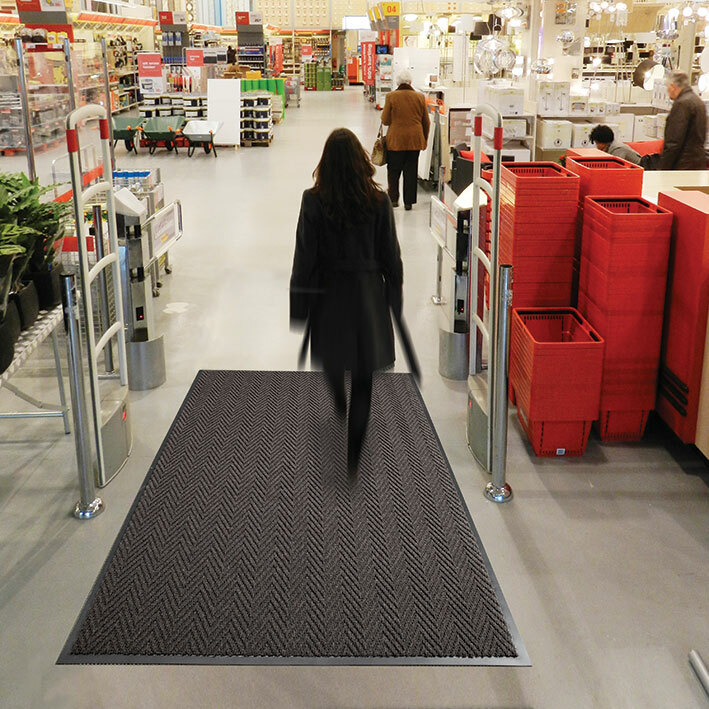 USA Building Supplies offers a selection of entrance mats, logo mats, safety mats, anti-static mats and anti-fatigue mats. 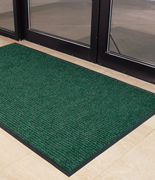 USA Building Supplies’ entrance and logo mats are a great addition to your building and sure to spruce up your lobby, entryways, hallways and other places in your facility. 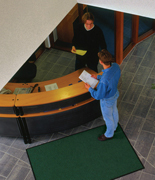 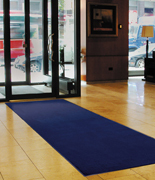 Entrance Mats and logo mats are available in a variety of thicknesses, colors and sizes. 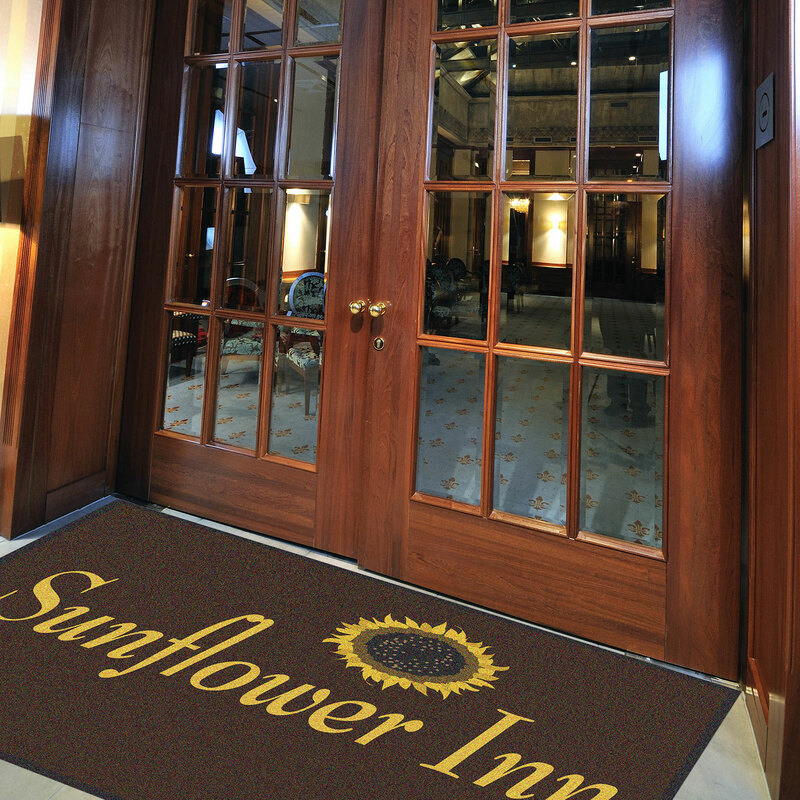 Logo mats are a unique way for your organization to build your brand. 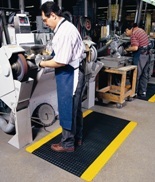 USA Building Supplies safety, anti-fatigue and anti-static mats are available in a variety of colors, styles, sizes and thicknesses. 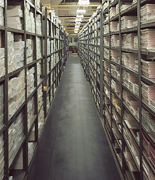 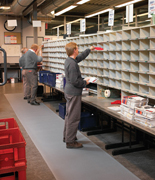 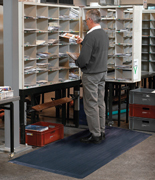 Typical applications for our anti-fatigue and safety mats are mail rooms, shipping & packaging stations, assembly lines, workstations, or other areas where safety and anti-fatigue properties are paramount. 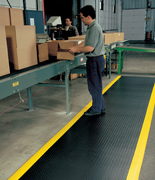 USA Building Supplies’ anti-static mats are formulated to absorb static electricity. 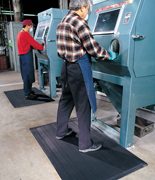 These mats drain static from the worker, keeping sensitive circuitry from damage. 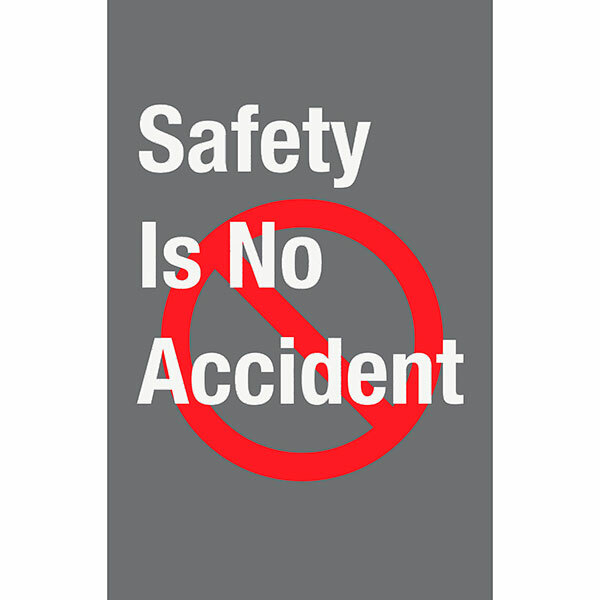 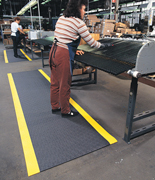 Order a mat today and help your employees, tenants and customers with a USA Building Supplies safety mat. 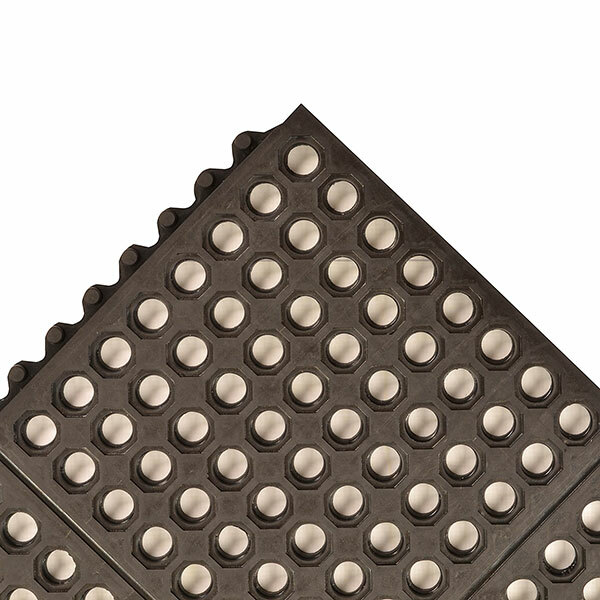 The Airug-This anti-fatigue mat is intended for applications where basic anti-fatigue relief is required at a low cost. 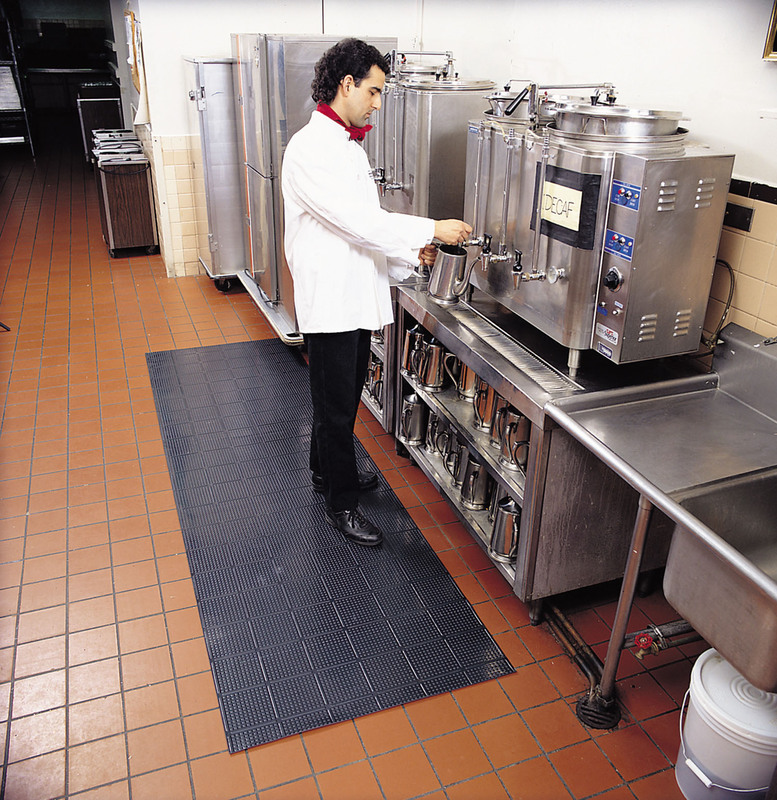 The PVC closed cell foam construction relieves leg and back discomfort while providing a barrier to cold floors. 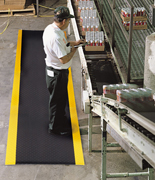 Cushion-Trax-This anti-fatigue mat is engineered to meet the toughest of today’s industrial applications and is particularly suited for multi-shift operations in dry environments. 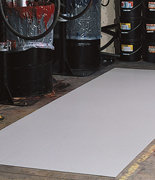 The reliable vinyl diamond-plate design provides non-directional traction and is easy to clean. 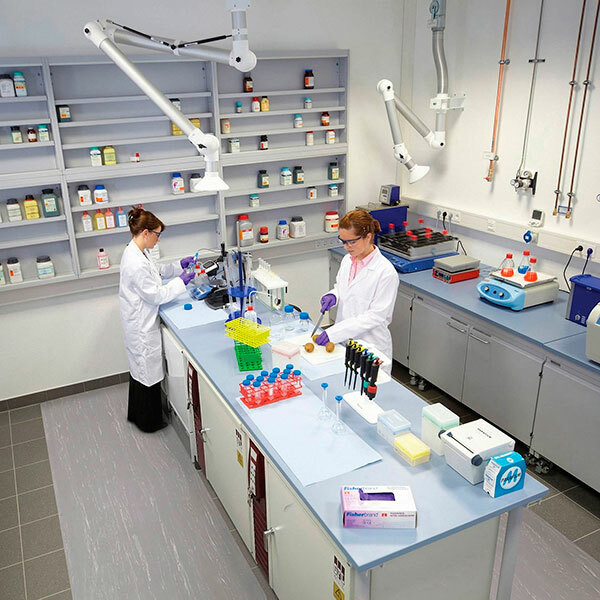 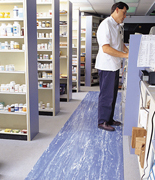 Marble Sof-Tyle-This anti-fatigue mat is popular in lab testing areas, check-out counters, order fulfillment lines and pharmacies. 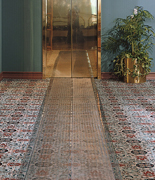 The Marble Sof-Tyle anti-fatigue mat complements any decor with smooth marble panel design providing comfort, ergonomic support and dry environments. 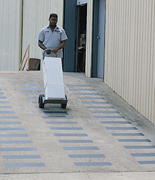 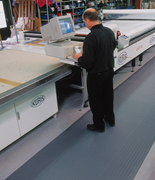 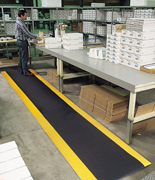 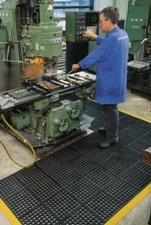 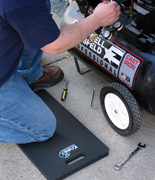 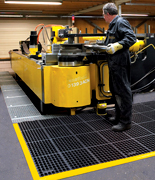 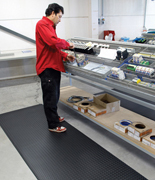 Safety Stance-This anti-fatigue mat is well-liked by customers who have both dry and wet environments. 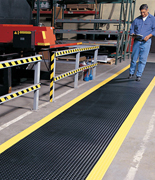 The Safety Stance anti-fatigue mat is made from a grease resistant rubber compound to withstand many of the more commonly found industrial cutting oils and chemicals. 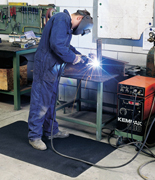 Safety Stance anti-fatigue mats feature a large hole drainage system with a mini-diamond studded top surface to minimize slippage. 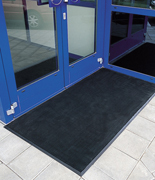 Contact the commercial floor mat supplier for information on our full line of entrance mats, anti-fatigue mats, anti-static mats and logo mats CALL 1.855-373-5381.